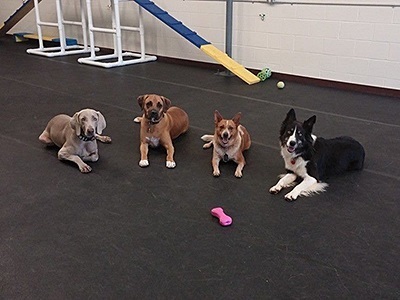 If you need help or advice with dog behavior such as socialization, pulling on the leash, jumping on people, aggression or fearfulness, please give us a call. We offer free evaluations (at your home or our facility) and affordable and effective solutions to all of your dog training needs. 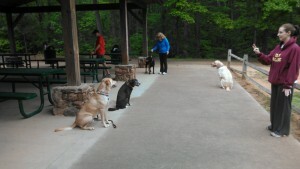 We can be reached at 803.210.9380 or info@perfectpetdog.com.